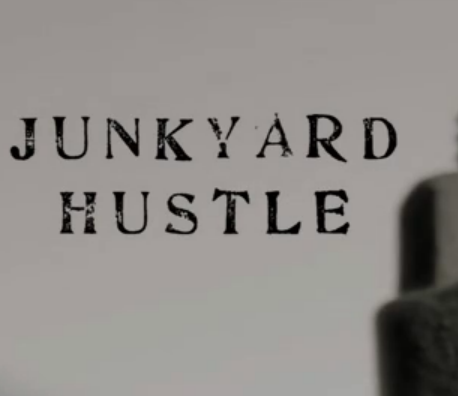 Junkyard Hustle is a short silent film shot at the Hay Gaol Museum, NSW, in collaboration with Year 9/10 students of Hay War Memorial High School. 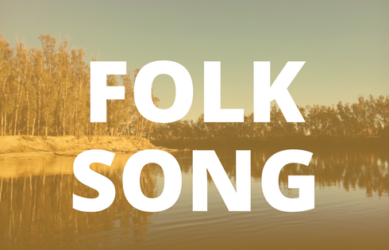 This film was one of many outcomes of Outback Theatre for Young People’s ‘Alive and Kicking’ Project. Junkyard from Outback Theatre for Young People on Vimeo.